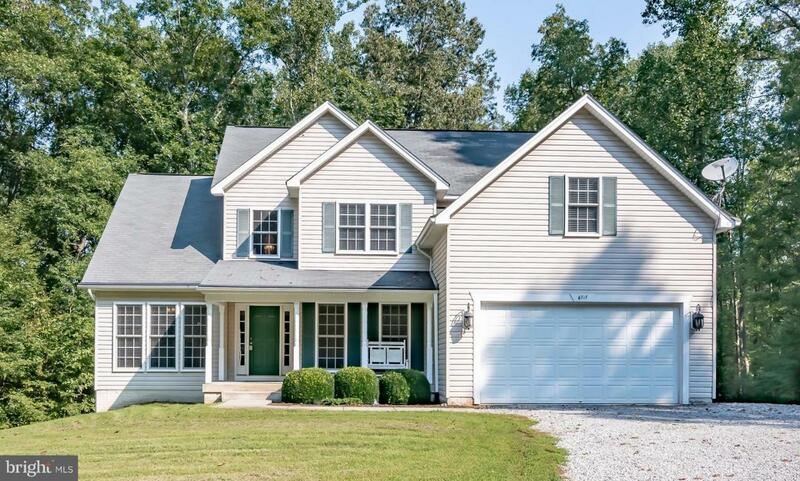 ABSOLUTELY IMMACULATE & COMPLETELY MOVE IN READY WATER ACCESS HOME & BOAT SLIP! CUSTOM FLOOR PLAN TO INCLUDE FORM LIV & DIN RM, TWO STORY FAM RM W/FPLC & UPSTAIRS LANDING! LOVELY KITCHEN W/GREAT COUNTER/CAB SPACE, BREAKFAST BAR, EATING AREA! MAIN LVL MASTER BDRM SUITE W/LUX BATH & BIG W/IN CLOSET! GREAT SIZE BDRMS! PARTIALLY FIN BSMNT W/REC RM! SCREENED IN BACK PORCH! GREAT ACREAGE & NICE YARD!